2011, 99-image video slide show, audio. 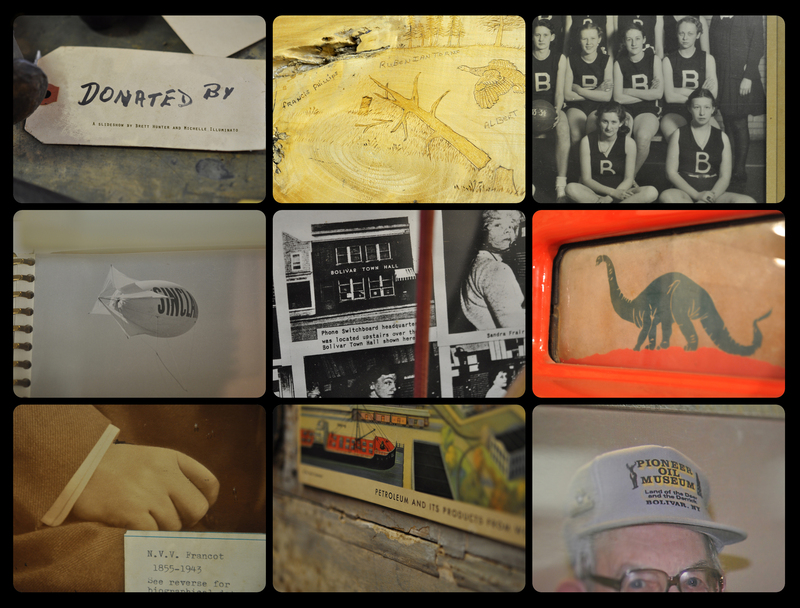 Auxiliary to this project: This slide show is from one of several visits to the Pioneer Oil Museum in Bolivar, NY. On this occasion we talked at length to Bill Green, Bolivar resident and former Allegany County historian.